In a 2011 report, FAO estimated that a staggering 1.3 billion tonnes of food are wasted each year worldwide. The analysis found that 54 percent of the world's food wastage occurs "upstream" during production, post-harvest handling and storage. 46 percent happens "downstream," at the processing, distribution and consumption stages. 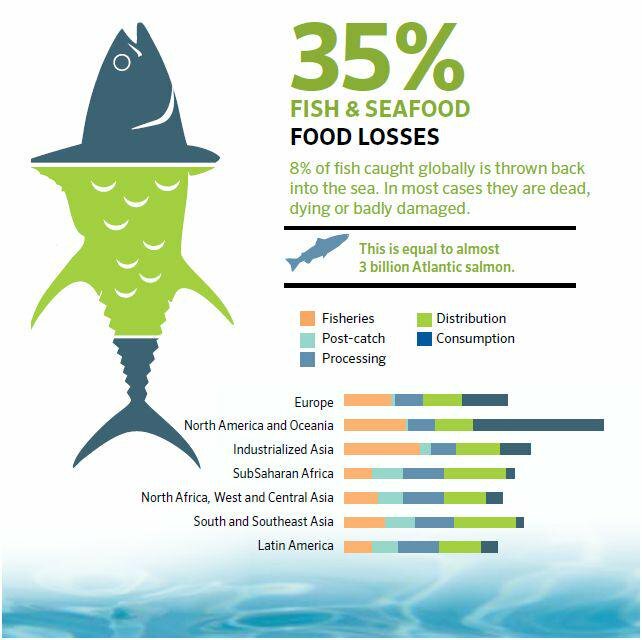 Looking specifically at fish and seafood, over one-third of the amount produced globally is lost to food waste, whether at the fisheries, post-catch, processing, distribution or consumption level. France now aims to tackle retail food waste at the legislative level. A new bill, which was voted through by the French parliament on 3 February, will prohibit supermarkets from throwing food away or making it unfit for consumption through the addition of chemicals. France is the first country to pass such a bill. Resource.co reports that under the law, "supermarkets measuring over 400 square metres will be required to sign an agreement with one or more organizations to redistribute their unused food." Any supermarket not adhering to these measures will face fines of up to EUR 75 000. The bill creatively puts in place a hierarchy to recover value from the food, with prevention and distribution at the top, while animal feed and energy recovery are at the bottom. 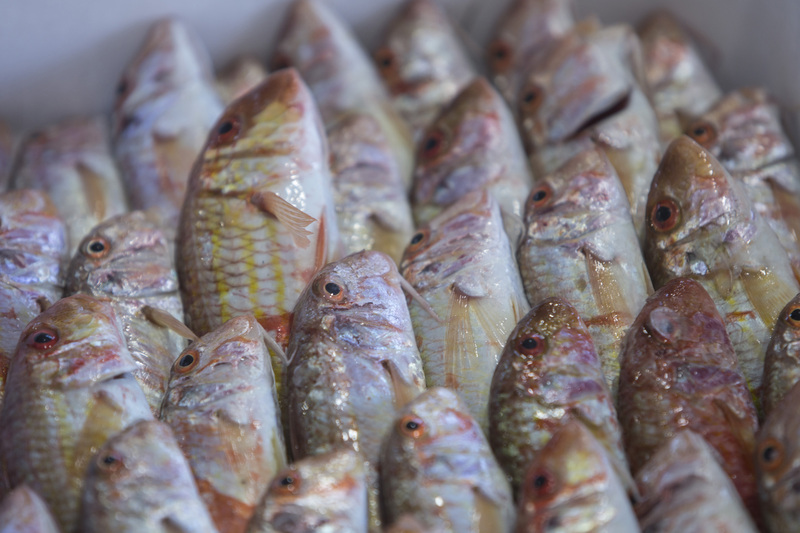 It will be particularly interesting to see how value is recovered for fish and fishery products. The impacts of such bold legislation could be significant. Arash Dermbarsh, who worked to campaign against French food waste, wrote in a blog on the Huffington Post that in France, "every supermarket throws away more than 50 kg of food every day... unthinkable with the current economic crisis." He estimates that this new law will enable more than 10 million people to eat. A petition is now in place to introduce similar legislation across EU member states and has so far received over 754 000 signatures. A similar bill in the UK parliament, is scheduled to be discussed in early March. To learn more on FAO's collaborative work on food waste and loss reduction issues, click here.